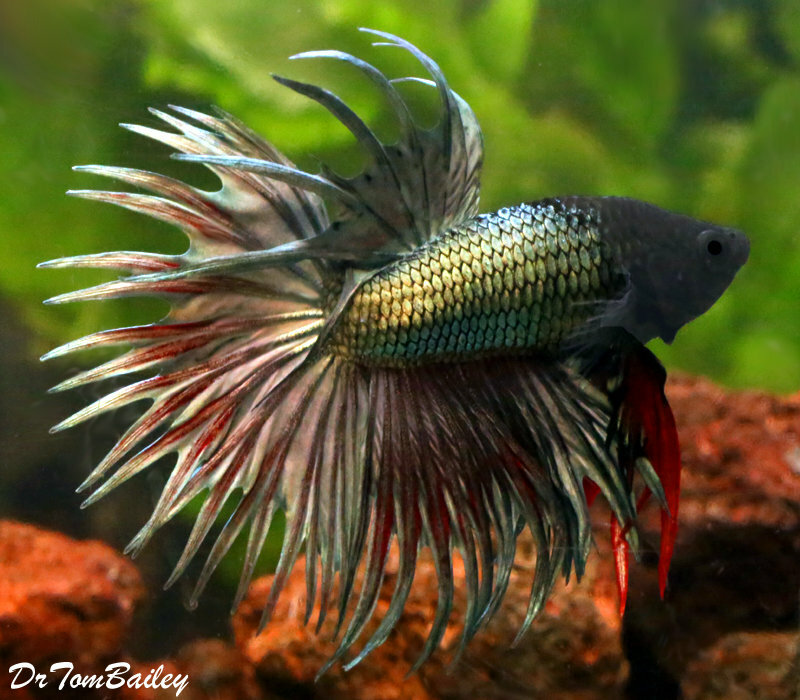 These Betta Fish are rare and extremely unique. 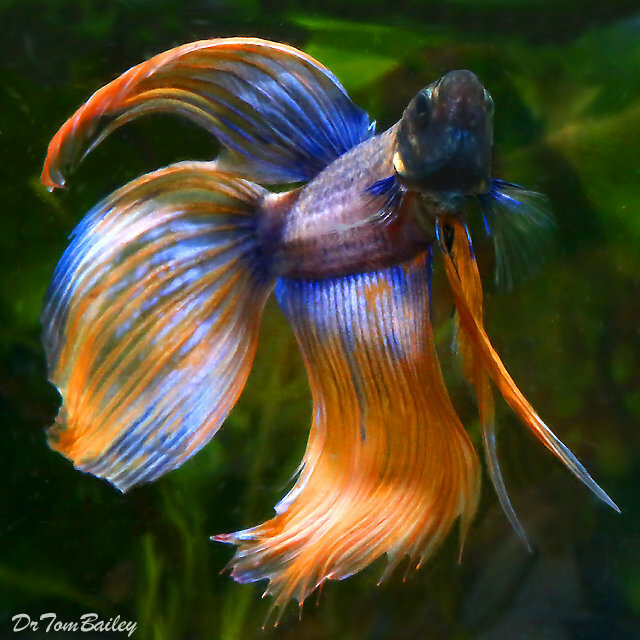 No two of these Bettas are the same. 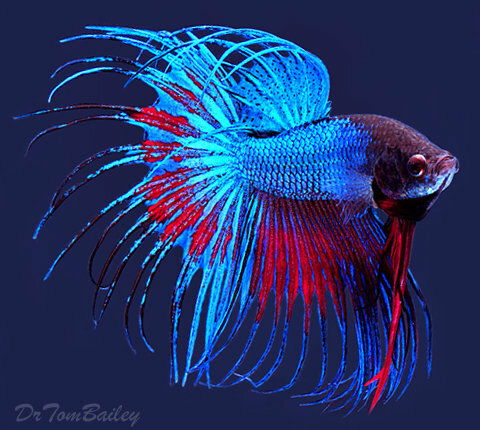 We never see Betta Fish like these in other fish stores or other online fish stores. 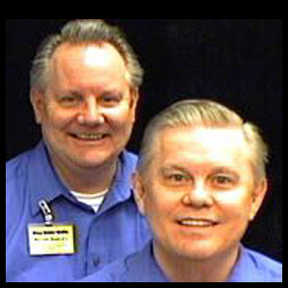 Click on a picture below to shop and learn more about that Betta Fish.